Here come the girls! Ladies, get ready to shine – South Devon’s biggest girls’ night out is back for 2019! Will you be taking part in memory of a loved one? Are you taking part as an individual or in a group/team? 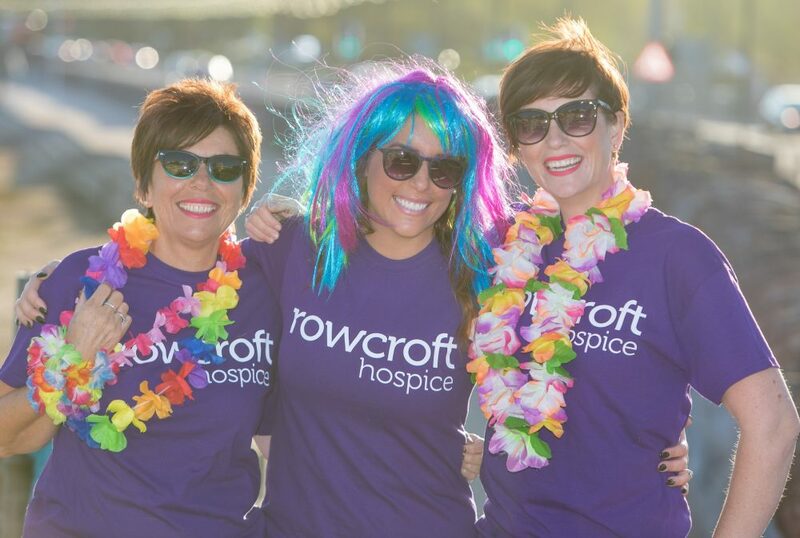 How are you planning to support the hospice? Do you or your team members have any disabilities or mobility impairments? 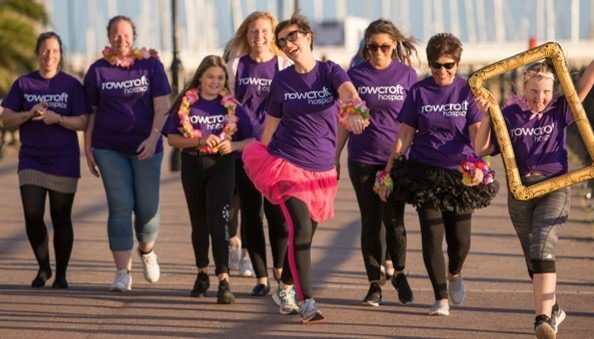 How did you hear about Rowcroft's Sleep Walk? Terms and Conditions of the Sleep Walk - As stated below. Do you have any disabilities or mobility impairments?